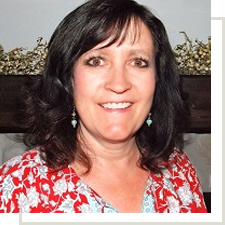 Donna Jenkins, Special Education Consultant and Teacher, earned her Mild/Moderate Special Education Degree from Utah State University. During her 22 years of teaching, she has worked with students aged 3 to 21 years old, in Utah, Nevada, California, Idaho and even Japan. Her particular areas of interest are in ADHD, specific learning disabilities, emotional disturbance, non-verbal learning disorder, autism spectrum disorders, brain development and helping students with executive functioning weaknesses. She has received local school district recognition for implementing best practice strategies in the classroom and also a certificate of excellence from the NATSAP organization. Having 6 children of her own, 5 of which are boys, gives her great passion to be working with the boys at Kaizen.